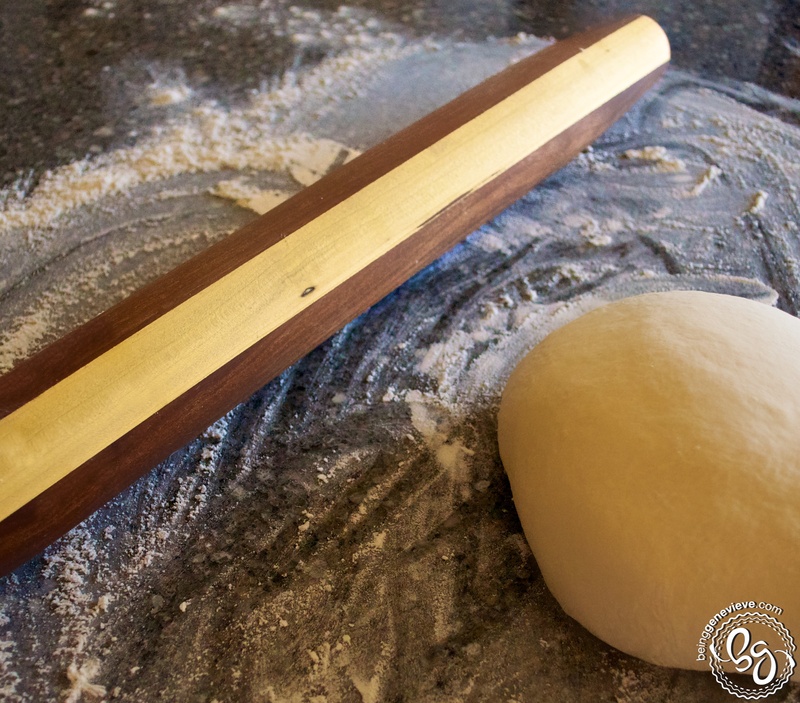 I use my rolling pin at least once a week to roll out french bread, pizza dough, or on occasion make sugar cookies. Would you believe that my rolling pin is 3 to 4 years old? I have used it easily more than 150 times, yet it looks brand new. Want to know the secret? . . . Oil. That’s it! 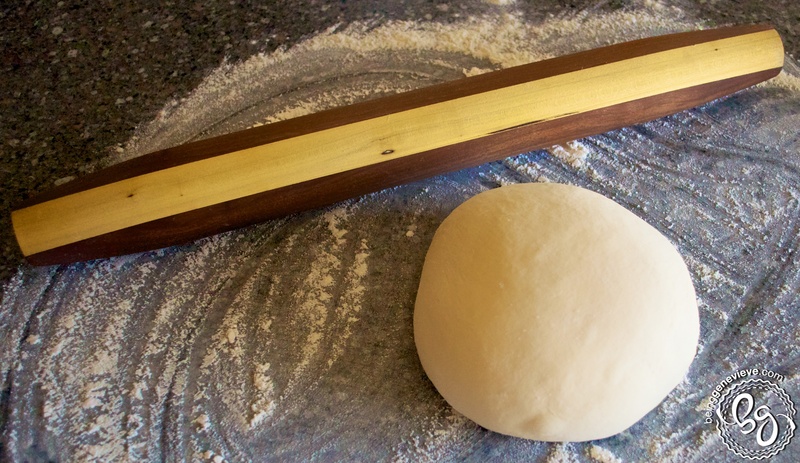 The man that made my rolling pin gave me some priceless advice, the day I purchased my favorite french style rolling pin. After every few cleanings just rub some oil on to your rolling pin. (I personally use olive oil, but canola works just as well.) The oil conditions the wood so that it won’t dry out and splinter. Don’t be discouraged if your rolling pin is several years old and is looking like it. Just give it a good cleaning, condition it with a healthy amount of oil and wait for it to drink in (maybe a few hours). Once the oil has seeped into the wood, I would condition it once more with a small amount of oil and dab off the excess with a paper towel. Now just remember to condition your rolling pin every few cleanings and it will begin to look just like the day you bought it. Good luck! Mineral oil works well too. That is what Brian Sorensen recommended to me when I made a wood cutting board in woodshop.